Helping Your Child Wonder, Explore And Learn! Remember the last time you looked at something in wonderment? It was something so unique and interesting that it stopped you in your tracks. We aim to create those moments of wonderment each day in our school activities and curriculum. It is wonderment that makes a child associate learning with fun and leads to a successful approach to school as they grow up. We value who children are, celebrate their unique gifts, believe in their capabilities, encourage their interests, and honor their feelings and ideas. 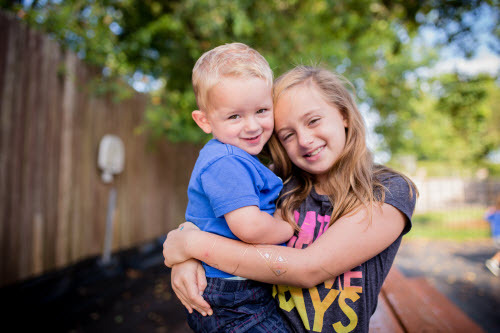 Quite simply, we believe that Children’s Academy Brandon is the best preschool for what you want as a parent and what your child needs to grow and thrive. 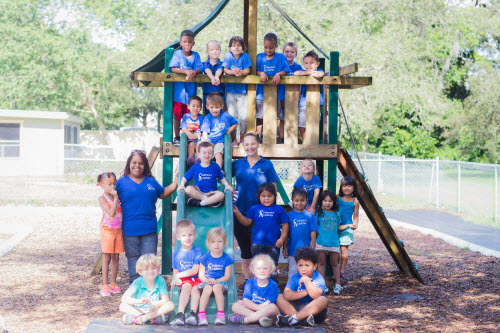 We believe that we are the best preschool in the Greater Brandon Area! 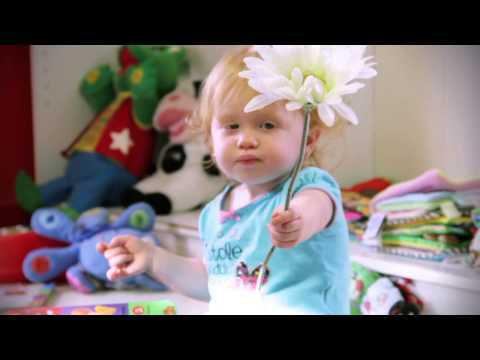 Provide loving care and exciting learning activities for your little one. Explore environments, experiences, and activities that encourage curiosity and wonder. We help them develop an eagerness to learn that will stick with them as they progress through Kindergarten and beyond. Click below to find out more about our education values on Contact Us today! A long history in the community means plenty of valued partnerships. We are truly proud of the ties we have made in the community, and they continue to grow every day! 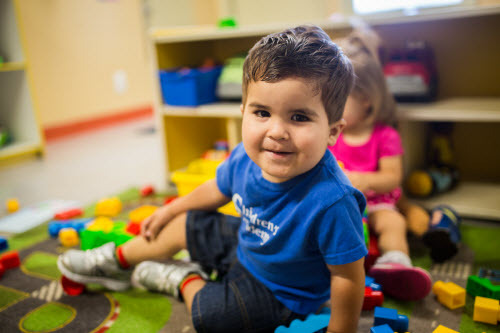 We have served the Brandon community with professional child care that helps your child grow. We focus on your child becoming a lifelong learner! We have many proud parents who shared their opinions. 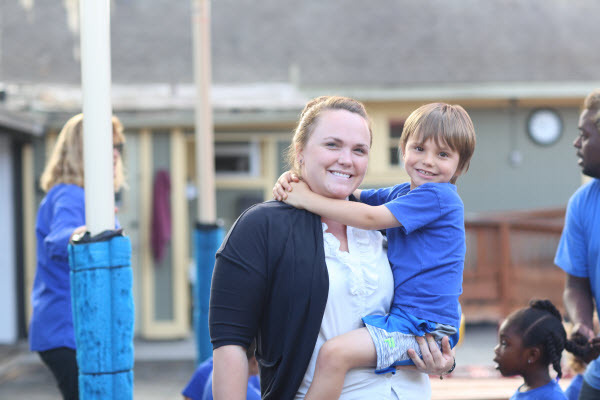 Have a look at what our parents, past and current, have to say about our great staff and child care center! Simply put, children learn best by doing – by exploring, playing and being “hands-on” learners. From creative art projects to a focus on phonics and math that makes learning to read and working with numbers fun, the preschool curriculum and activities at Children’s Academy is built for your enthusiastic learner. 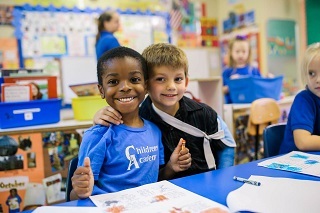 Children’s Academy recognizes the importance of building self-esteem at a very young age. We encourage a positive sense of self by using praise, encouraging independence and building on their skills. Manners are also encouraged in the classroom throughout the day. 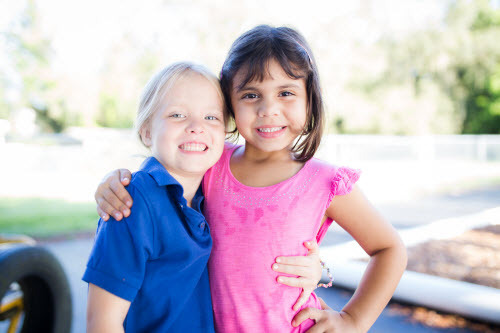 What Are The Benefits Of Enrolling At Children's Academy? Our school year typically begins in the third week in August and ends at the first week of June. No. We do not require that children are potty trained or are actively participating in the training process before the start of school. Have More Questions? Check Out Our Full FAQ Section Or Contact Us To Get More!